Wisdom teeth are the third and final set of molars in a person’s lifetime. Typically, these teeth erupt between age 17 and 25, and many patients need to have them removed. While they can come in without complications, impacted wisdom teeth can result in pain, infection, damage to surrounding teeth, periodontal disease, and tooth decay. Needing to undergo wisdom tooth extraction surgery may be daunting, but knowing what to expect can help lessen some of the anxiety. 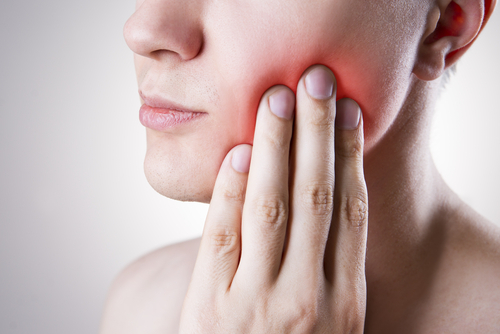 Wisdom teeth extraction surgery typically lasts about 45 minutes. Most patients can choose between local, intravenous (IV) sedation, or general anesthesia to ensure a painless experience. An incision is created in the gums to reveal the targeted teeth. After extraction, any compromised bone and tissue is also removed, and the area is cleaned. Stitches or sutures may be used to support the gums as they heal. After your wisdom teeth surgery, you must get plenty of rest for at least one week. Patients are usually asked to avoid spitting, drinking through straws, consuming carbonated beverages, and smoking so as not to disturb the clots that form on the treated areas. You can eat soft foods for the first 24 hours of recovery and slowly introduce firmer foods, as long as you are careful not to let debris accumulate along the incision sites. Any discomfort can be alleviated with prescription or over-the-counter medication. For more information about dental services, please call 610.746.0488 to schedule a private consultation at Gum Dental.